Cornell has delivered dependable, reliable, and efficient dewatering pumps for decades. 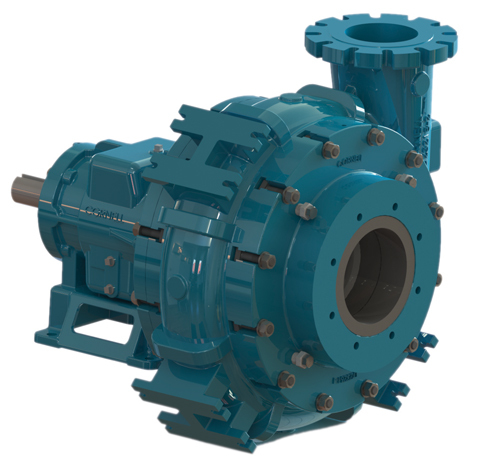 Our pumps are up to the toughest challenge, whether it’s coarse abrasives, rapidly-changing water levels, high head requirements or a combination of factors. 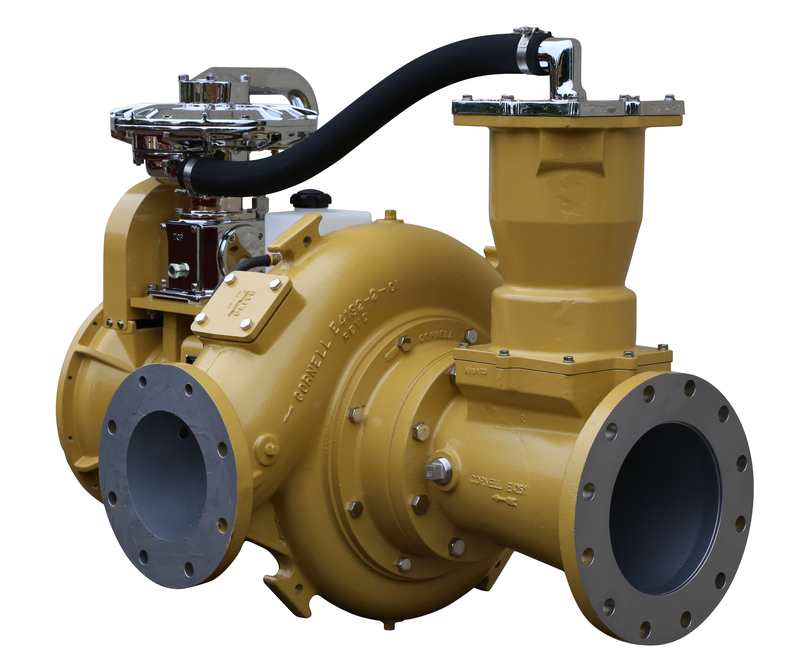 Our products are used successfully in long wall, traditional pier and beam, pit, and strip mining applications. 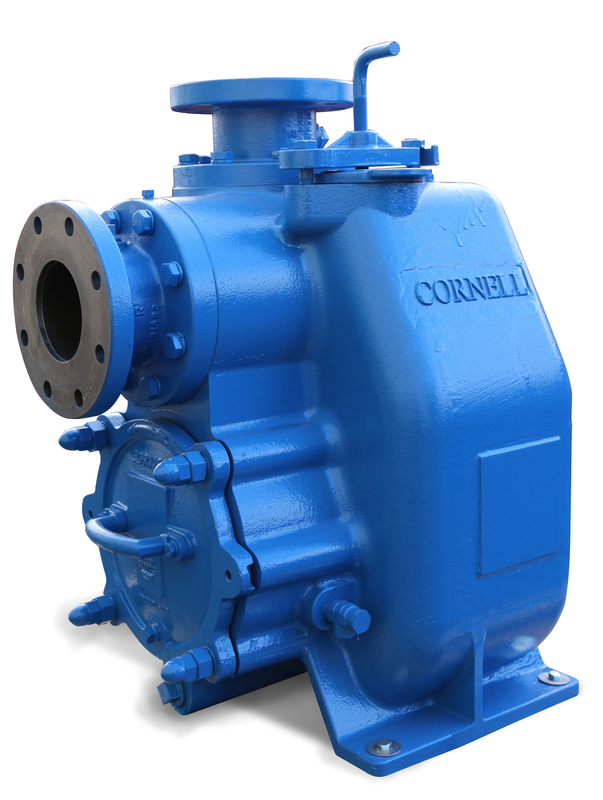 On Mining pumps, the unique pushed-out rectangular design features of the Cornell frame will let you know it is Cornell pump. 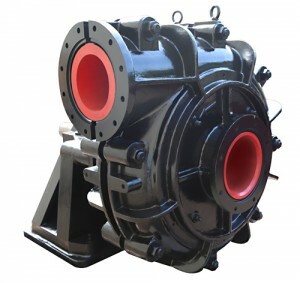 The innovative features of Cornell pumps have real benefits in mining applications. 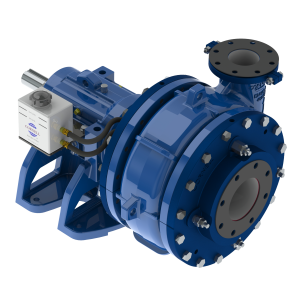 The Cycloseal sealing system works to keep grit and abrasives away from the seal area, extending seal life and reducing maintenance. Cornell Run-Dry system protects your pump when running in a dry condition, due to loss of prime. 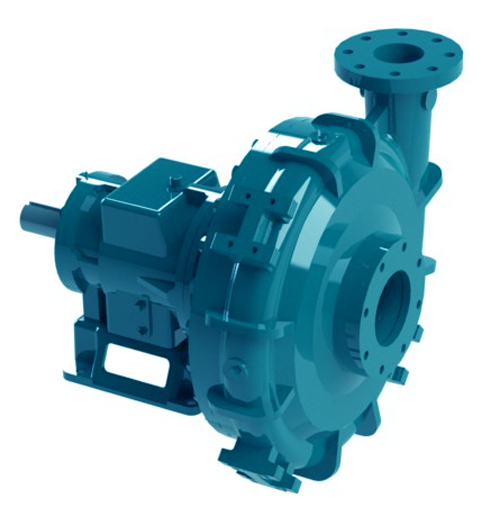 Redi-Prime adds automatic priming and re-priming to pumps in all types of applications. 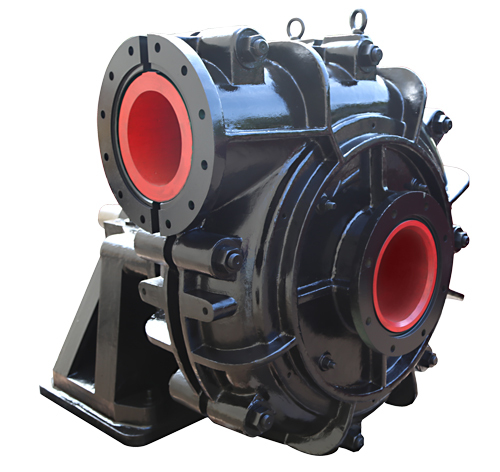 Double Volutes on pumps balances pressure on volute walls to achieve higher heads and lessen stress on the pump shaft, bearings and seals. Pumps available in CD4MCu are more abrasion-resistant and have improve solids handling.